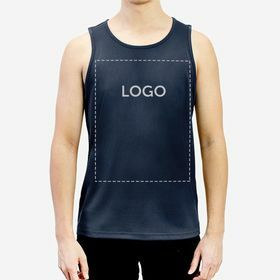 The quality and price of our articles are always our strong point. That's why when you want to do some personalised T-shirt printing you have the freedom to choose between a wide range of possibilities: long-sleeved T-shirts, short-sleeved T-shirts or tank tops, of different models, brands, sizes, materials and colours. 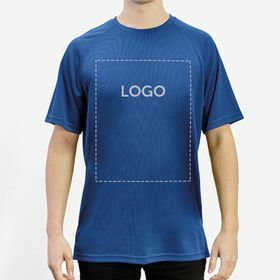 This great variety of options facilitates the easy personalisation of your T-shirts with name, logo or any other detail that you want to add to your designs. 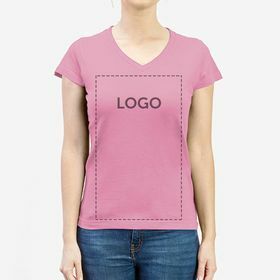 Personalised name T-shirts give you something personal all the while keeping this simplicity and ease. 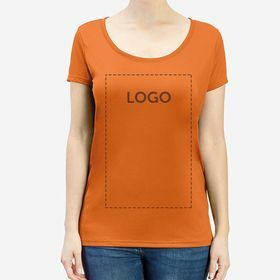 In Camaloon you will not dedicate much time to make personalised name T-shirts thanks to our online design tool. 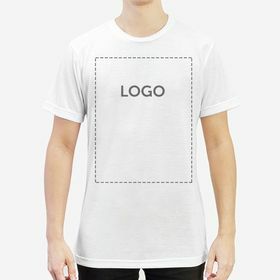 Do you want to know how? 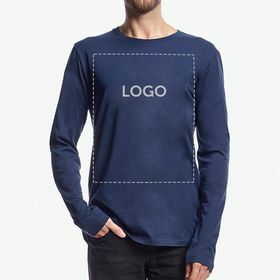 Follow these steps: Select the item you want to personalise, upload the design or image you want to be printed, and adjust the design or image to your liking. 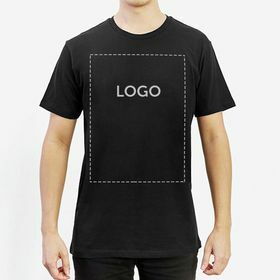 Once you have done these steps you will have your personalised name T-shirts ready for everyone to see your designs. 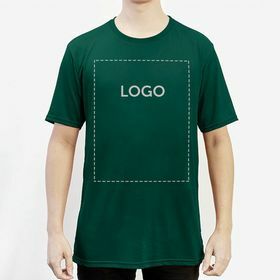 In addition, if you make personalised name T-shirts you will be able to choose between the different materials and techniques that we offer you and you will be able to select organic and sustainable materials for the environment. 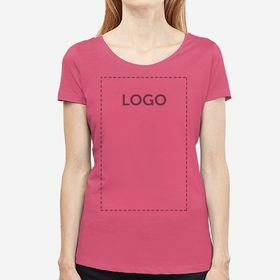 Apart from personalised name T-shirts, what else can I do? 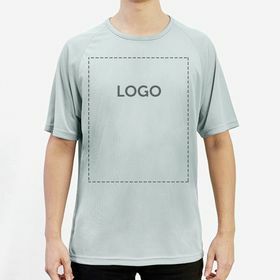 T-shirts with a name can be your star brand if you want to stand out among your friends and family, as they will be garments that only you can have. 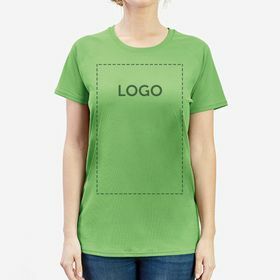 At Camaloon you can personalise your unisex T-shirts with your company logo which is another popular way that people use T-shirts and can be perfect for easy promotions. 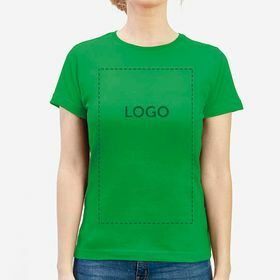 Maybe you have more of visual design in your mind and would prefer the main element of your personalisation to be a photo... in which case we suggest personalised photo T-shirts. 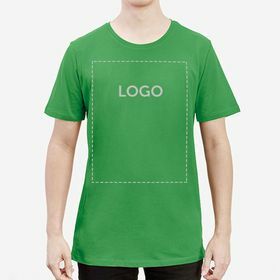 Depending on what you plan to use your items for, personalised name T-shirts are perfect but for any other plans, we have another option.